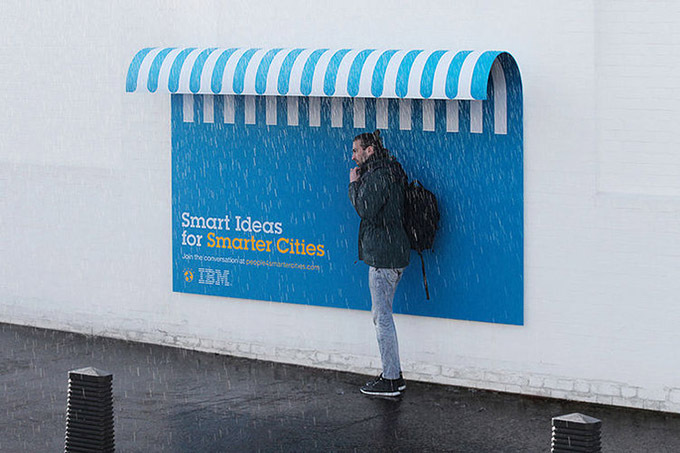 IBM is committed to creating solutions that help cities all over the world get smarter, in order to make life in those cities better. 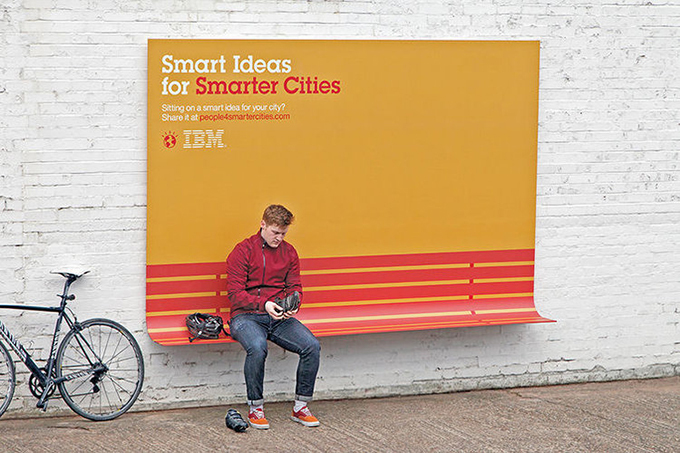 That’s why IBM and Ogilvy are working together to spark positive change with the “People for Smarter Cities” project, and unite city leaders and forward-thinking citizens. 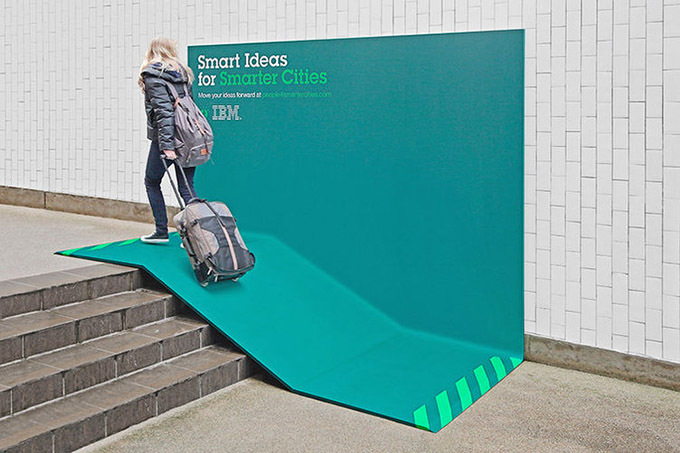 To spread the word, Ogilvy created outdoor advertising with a purpose: a bench, a shelter and a ramp that are not only designed to be beautiful, but to be useful to city dwellers as well.